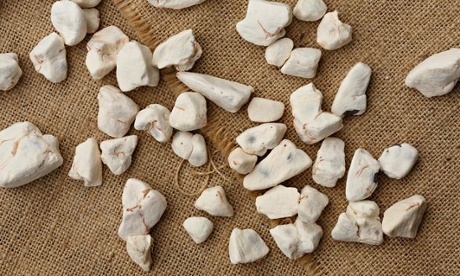 When it was first licensed for the European food market six years ago, baobab was – with a certain inevitability –proclaimed a superfood to rival quinoa, blueberries and kale. Its yellow-green, suede-soft pods contain a dry pulp that has more vitamin C than oranges, more calcium than milk, more potassium than a banana, more magnesium than spinach, and more iron than red meat. And then there is the tree that bears it. 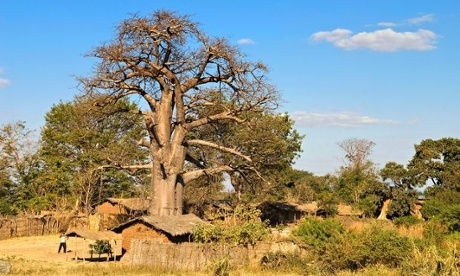 The baobabattracts myths and legends, just as its flowers draw the bats that pollinate them. 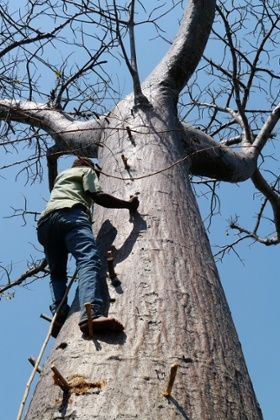 Dohse, who is the managing director of the Malawi-based companyTreeCrops – which buys and processes baobab and other wild-plant products – believes the world’s appetite for the tangy fruit is sharpening.